The goal of Trail Swag is to get you outdoors and our latest initiative is to help you find a local outdoors club. 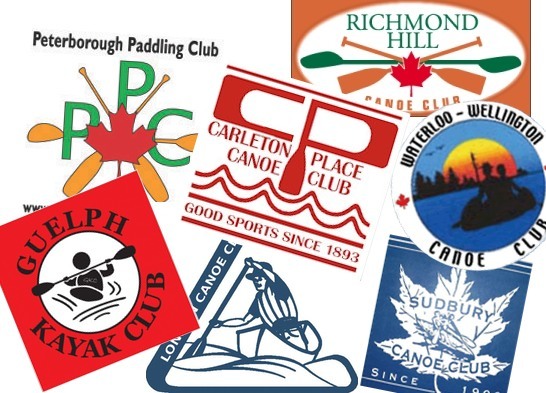 Our newest section is a listing for Ontario Canoe and Kayak Clubs. If we've missed your club, send it on in, we would love to add it to our listings.